On behalf of Admin of JML Law, A Professional Law Corporation posted in Wrongful Termination on Wednesday, Jul 25 2018. Sometimes we lose our jobs because of things that are out of our control such as discrimination or violation of an agreed upon contract. If this happens to you, then you may need a wrongful termination attorney in Los Angeles. At JML Law, we will work with you to determine if you are eligible for lost wages or other compensation and damages. When an employer enters into a contract with someone, they are giving them a guarantee of wages and benefits that the employee depends on. By ending a contract early, they are jeopardizing the livelihood of that employee. If you have been terminated against the terms of an agreed upon contract with your employer, you may need an attorney to bring a breach of contract or wrongful termination lawsuit against them. 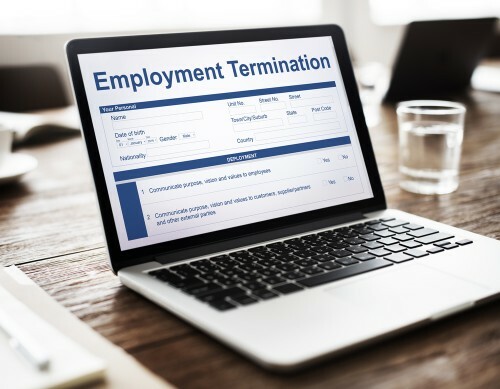 If you have been fired from a company for reasons that were out of your control and you believe you shouldn’t have been let go, you may need a wrongful termination attorney in Los Angeles. You may have been discriminated against or an agreed upon contract may have been violated by your employer. Maybe your employer violated company policy when dealing with disciplinary actions. Even if you work at a company or in a state with an “at-will” relationship between employees and employers, you still have the right to be treated fairly in the workplace. The experienced attorneys at JML Law will examine your case and go over your options so that you can make an informed decision moving forward. You can contact us by clicking here or calling us at 818-610-8800.